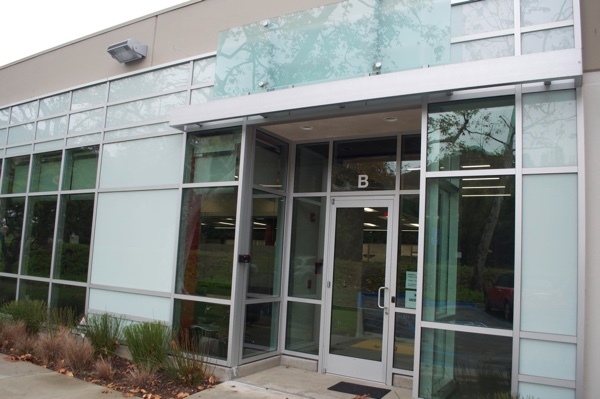 Morpheus Biolabs is founded in San Diego to provide discovery and pre-clinical development stage, translational studies, drug efficacy and diagnostic platform services to companies and research institutions in the Life Sciences industry. Morpheus Biolabs team has a combined 40+ years of experience of medical and biotechnology research with emphasis in immunology, immunotherapy, immuno-oncology and immunotherapeutic research. We share the same passion for research as you, therefore we are committed to be a key partner in helping our clients to achieve their research and business goals. Our Mission is to promote an increase in your research capabilities and add value to your company. We understand your research & development needs through a thorough due diligence process. This enables us to deliver strategical expert advice, which would shorten your discovery and development time. This in turn would allow you to focus on other developmental areas. We take our clients’ confidentiality concerns very seriously hence we will keep your intellectual property, technology specifics, and progress or challenges met in your discovery and development phases during the implementation of the business strategy, safe. Our team has created a set of procedures and rules of engagement in order to keep our promise. To see a detailed list of services we offer, please refer to Services page.